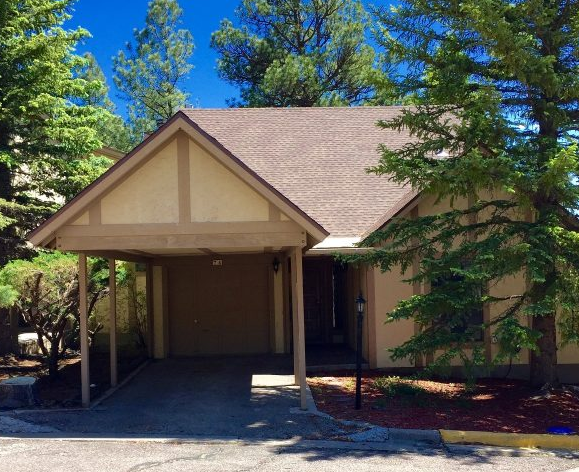 Townhome 74 is a two Level unit with a ground level entry. 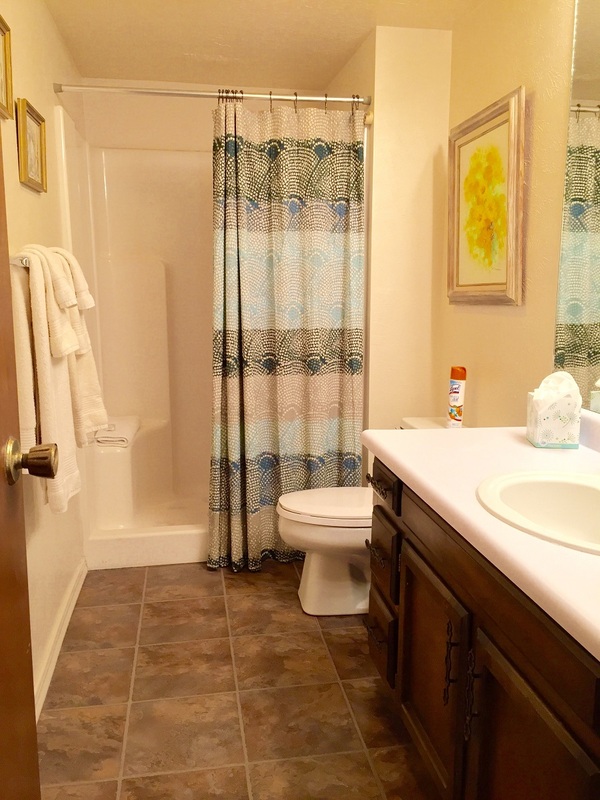 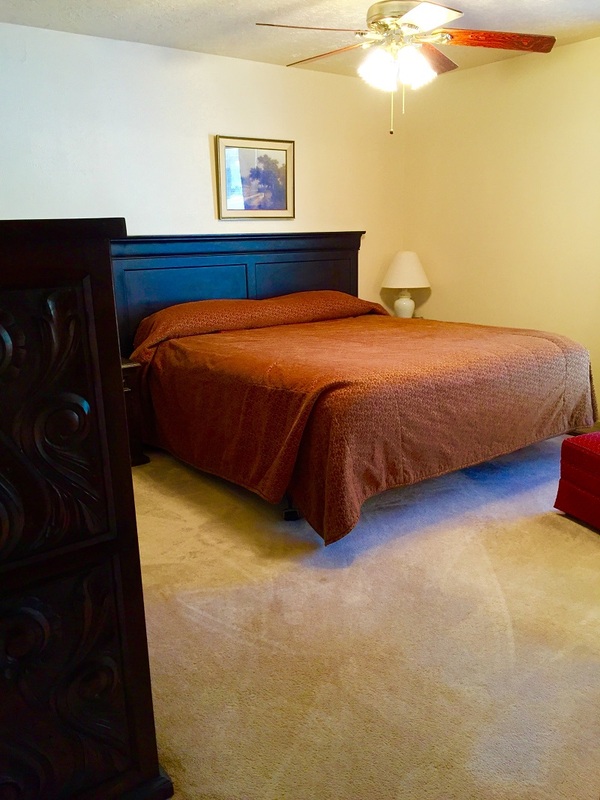 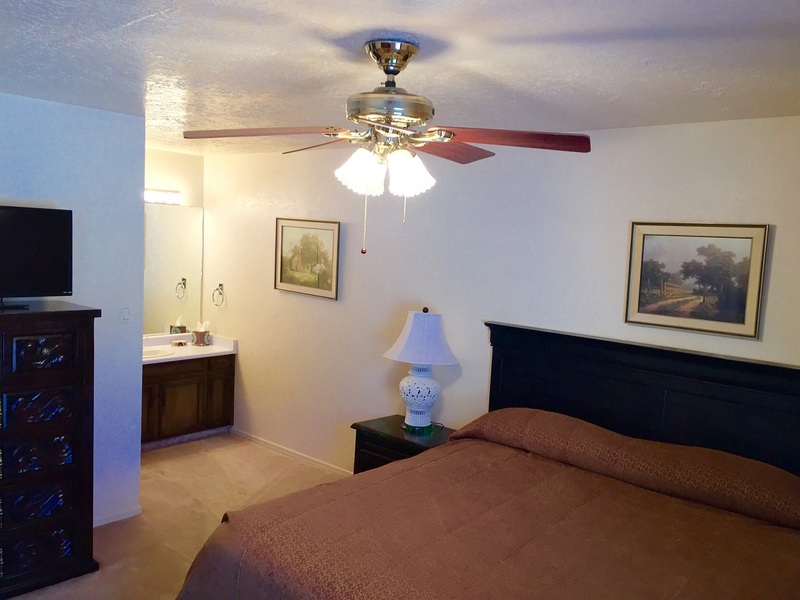 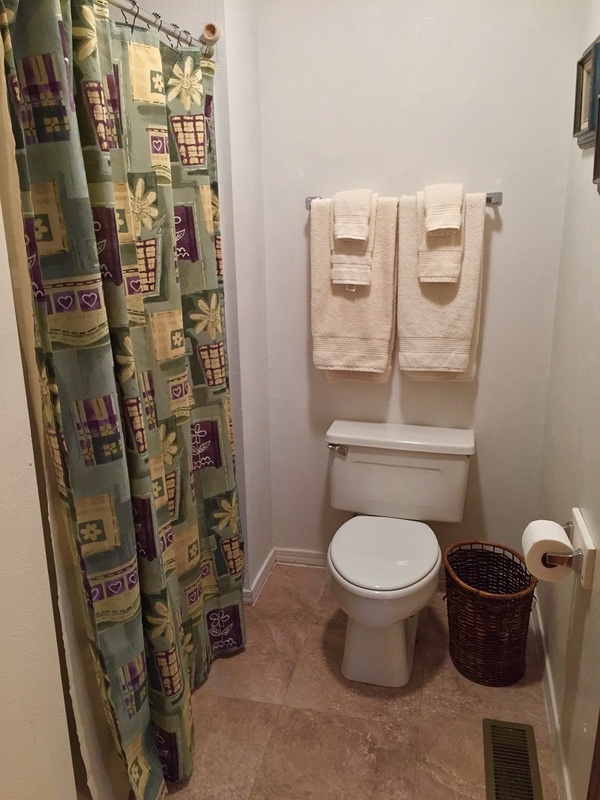 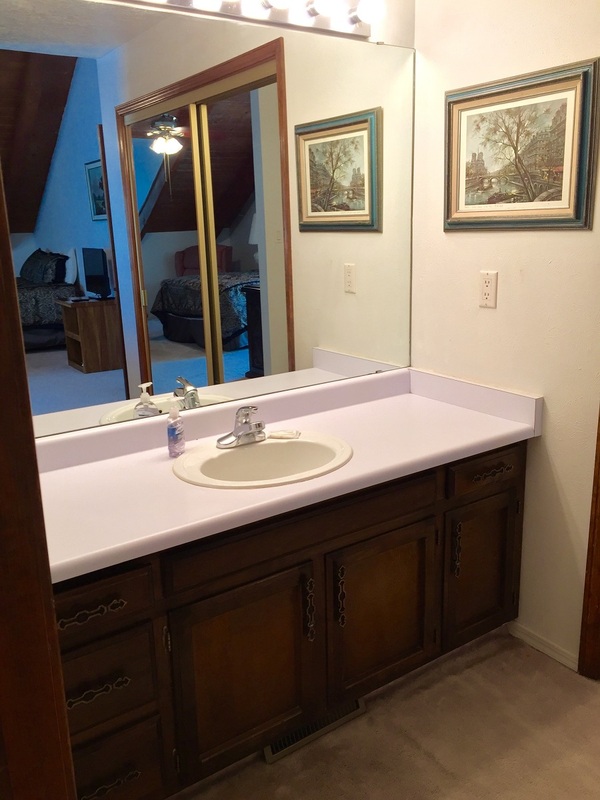 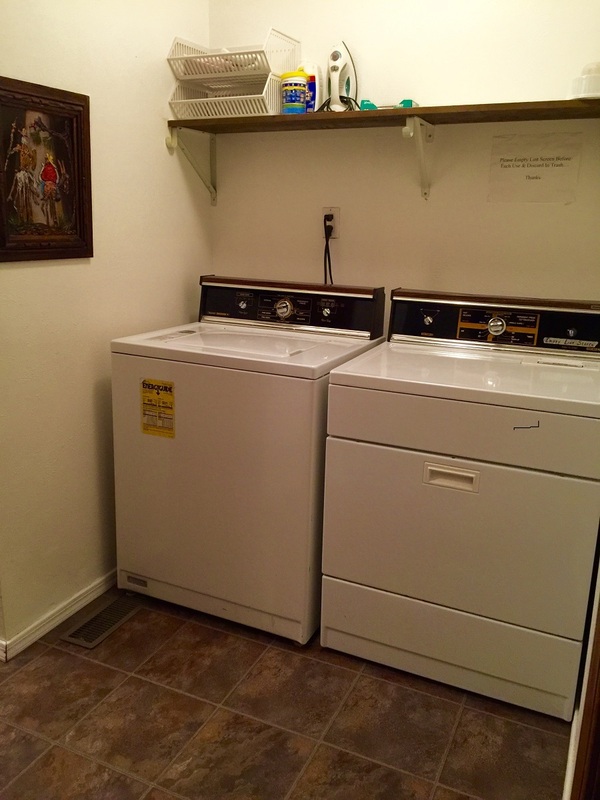 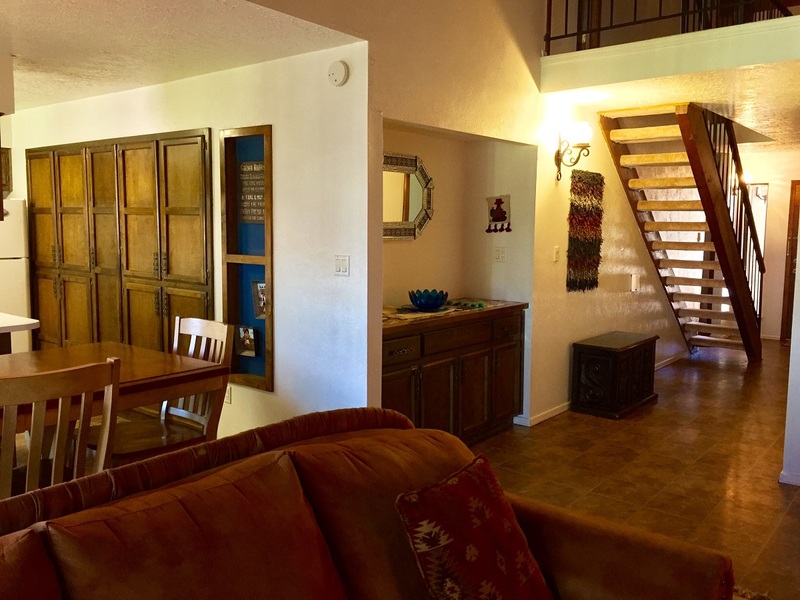 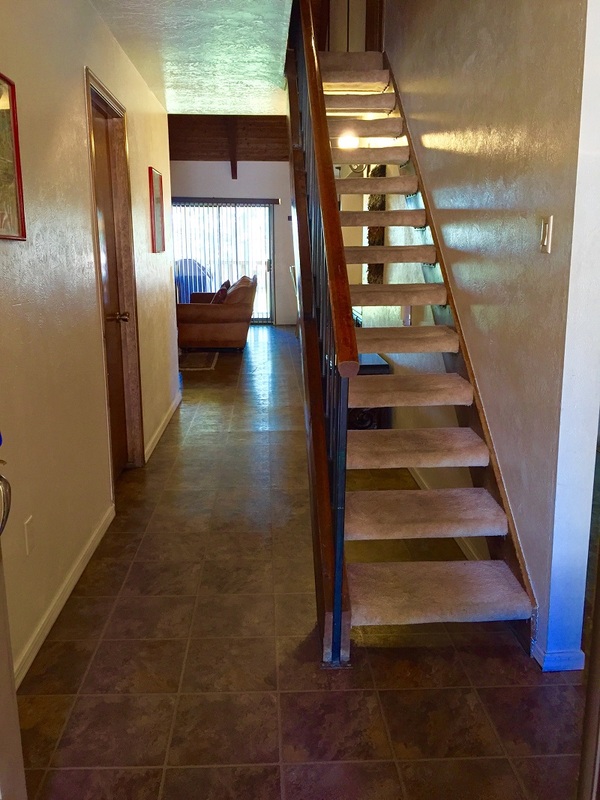 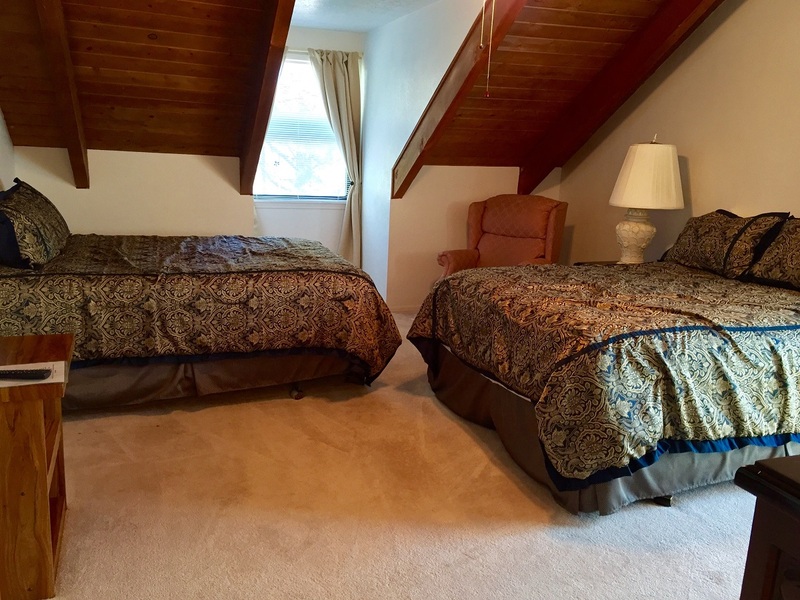 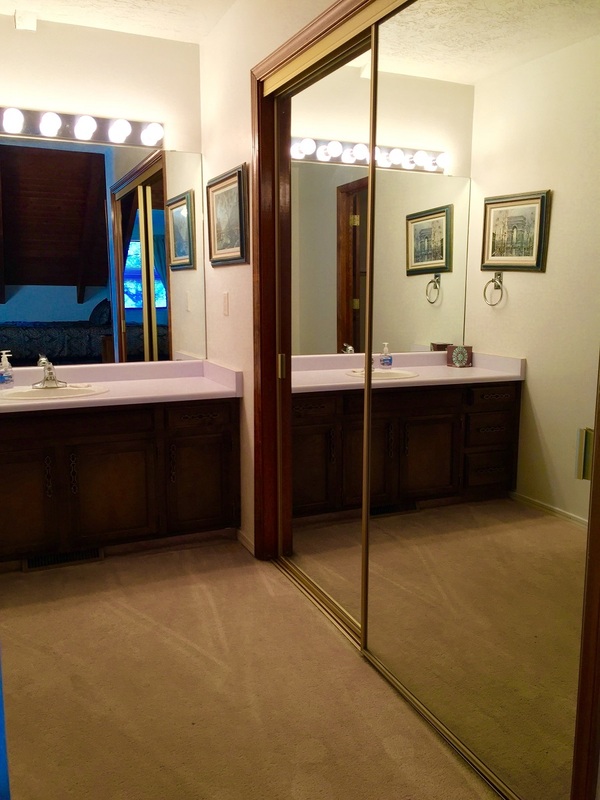 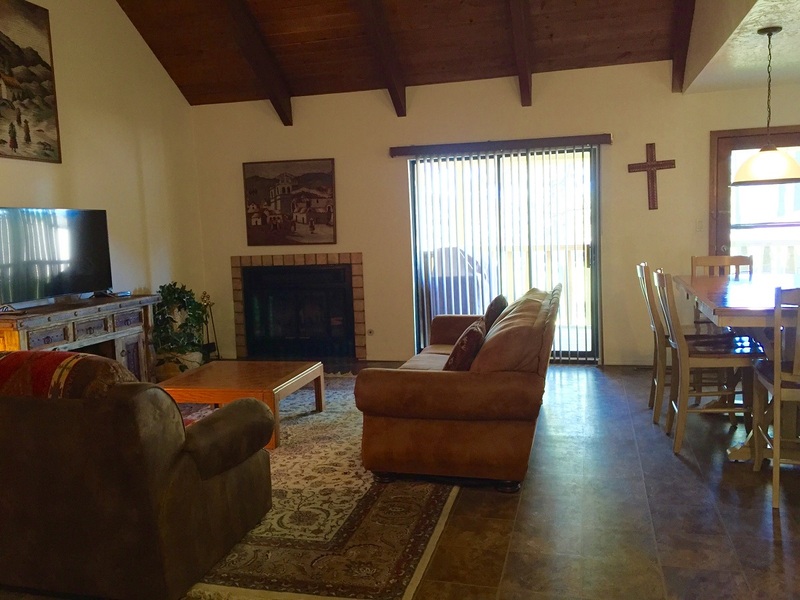 This unit has three bedrooms, a loft, and three bathrooms. 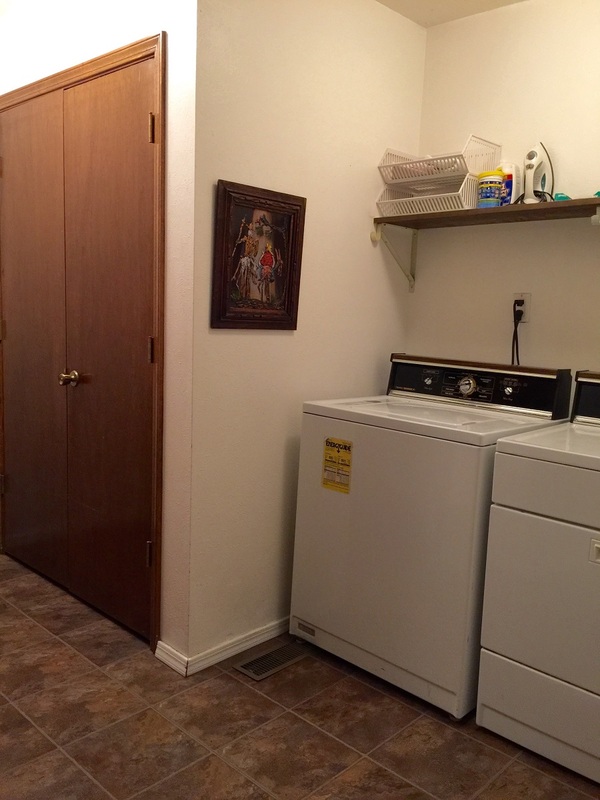 This unit has a maximum occupancy of 10 people. 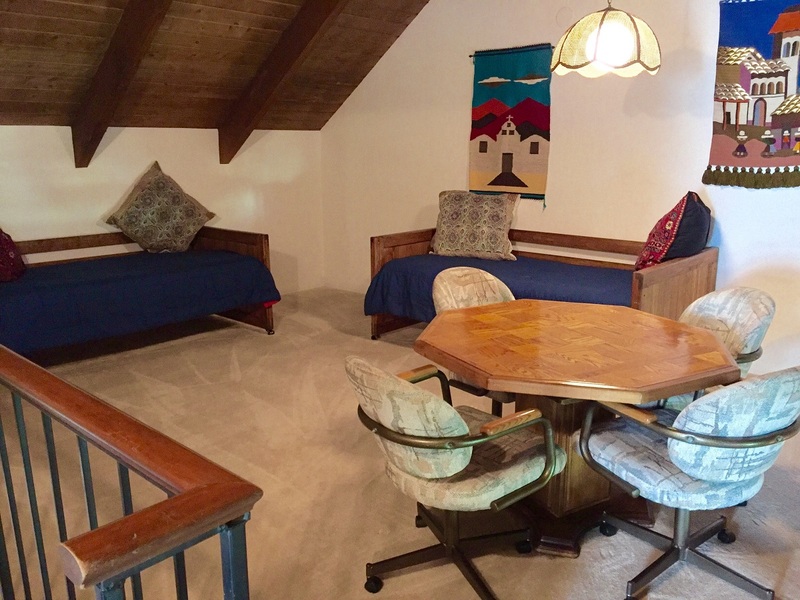 The loft has two twin beds. 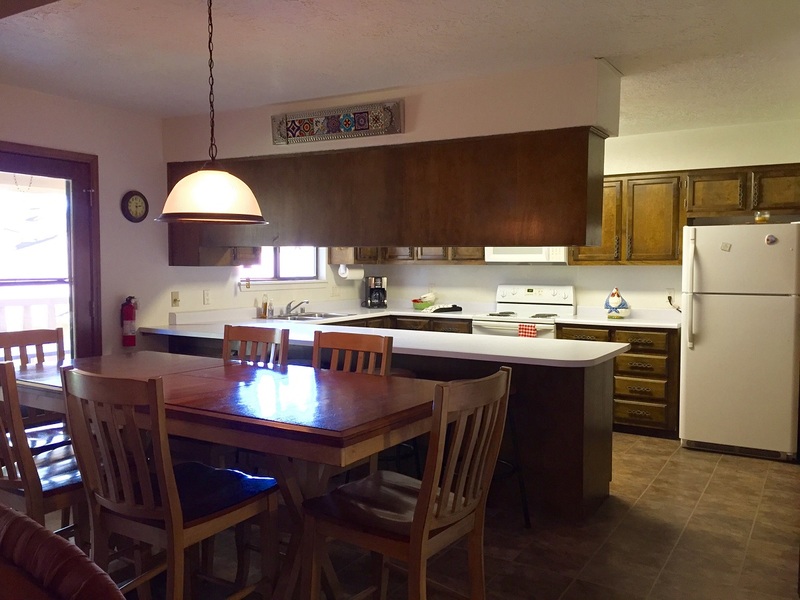 The kitchen, dining and living room in this unit are on the entry level. 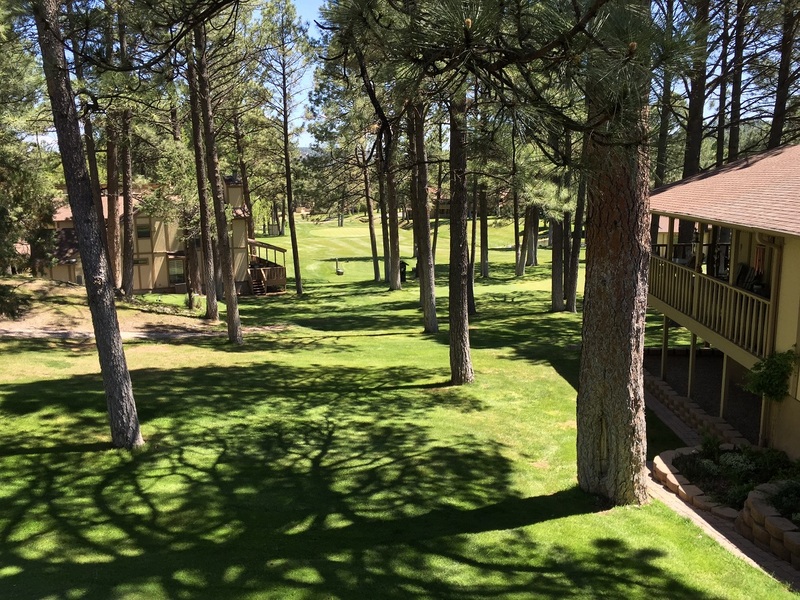 Home has a view of #2 Tee box on the golf course. 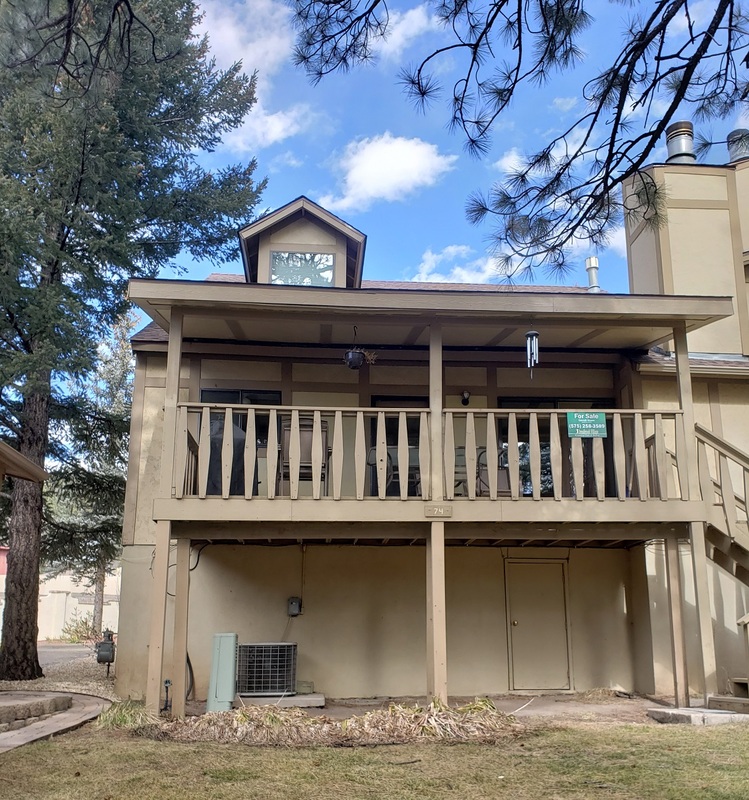 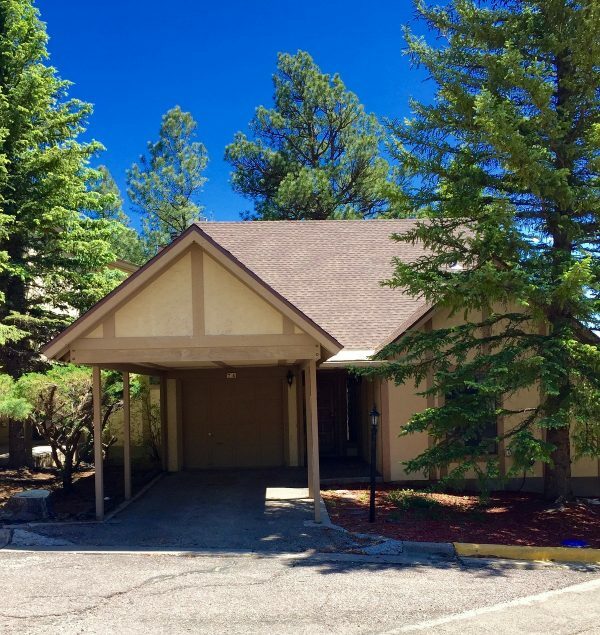 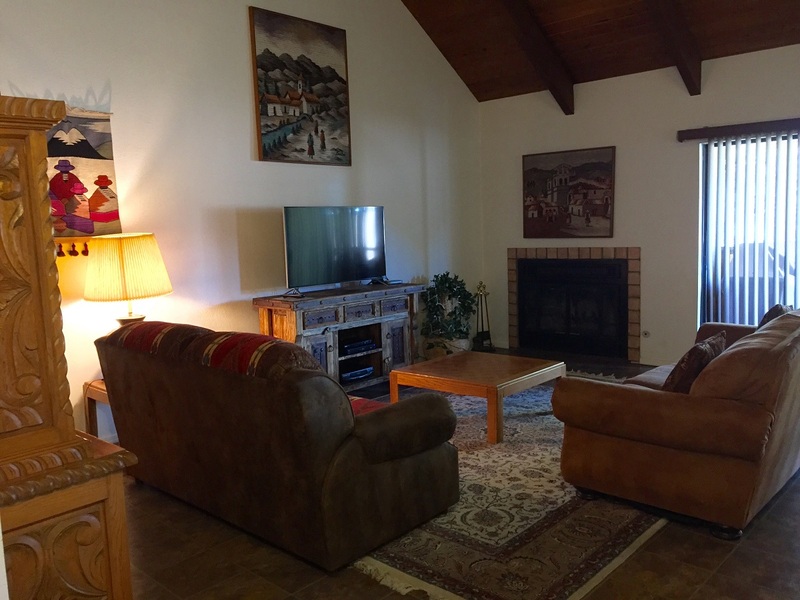 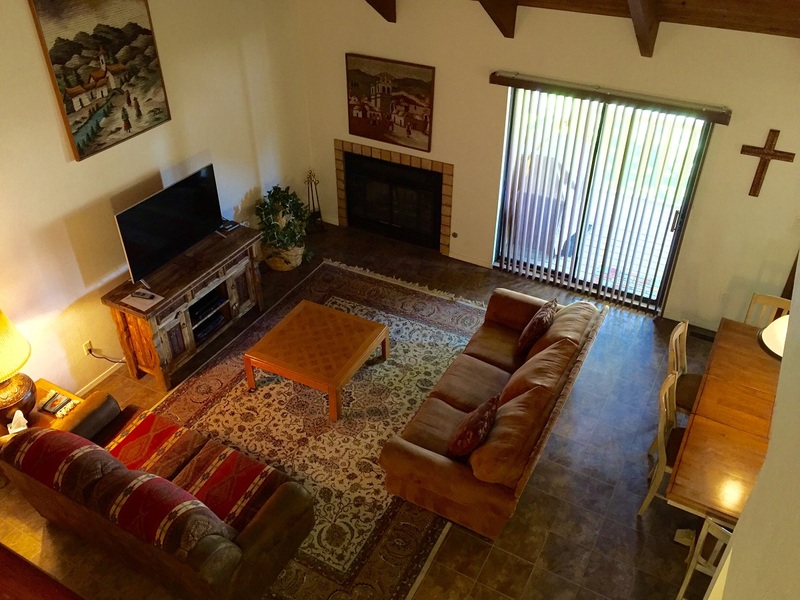 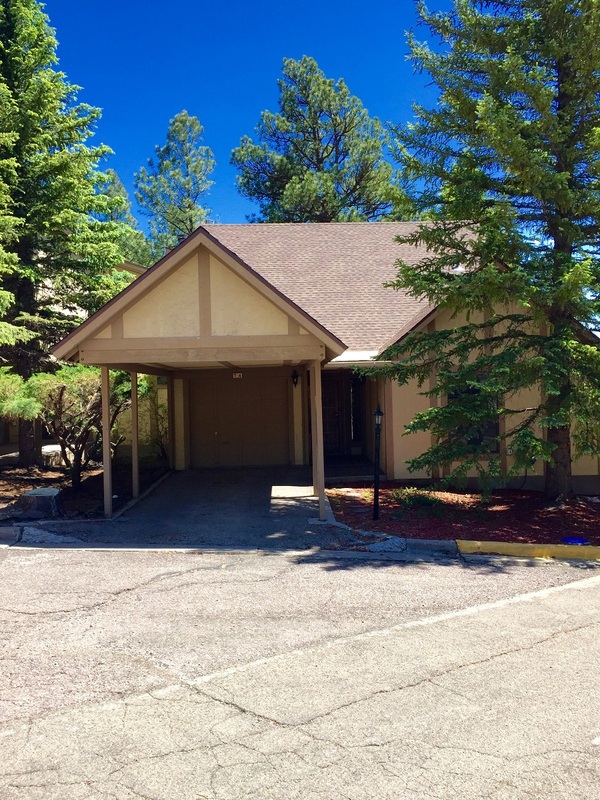 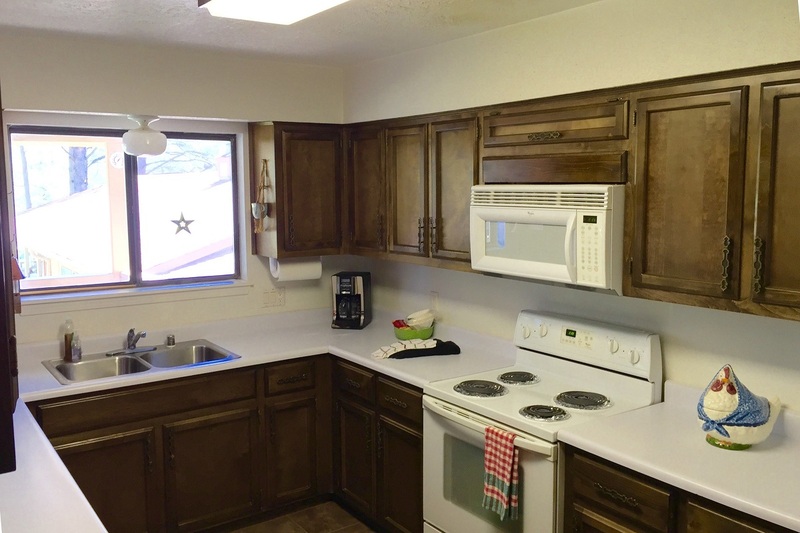 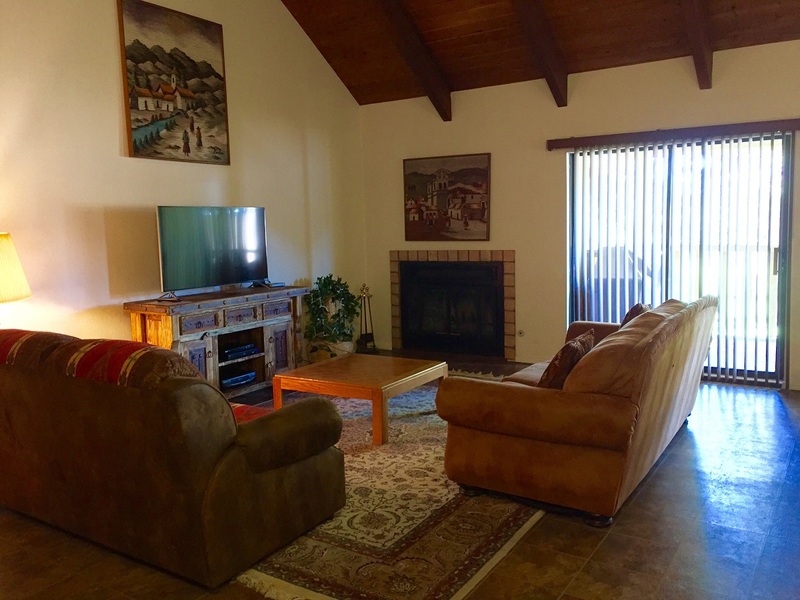 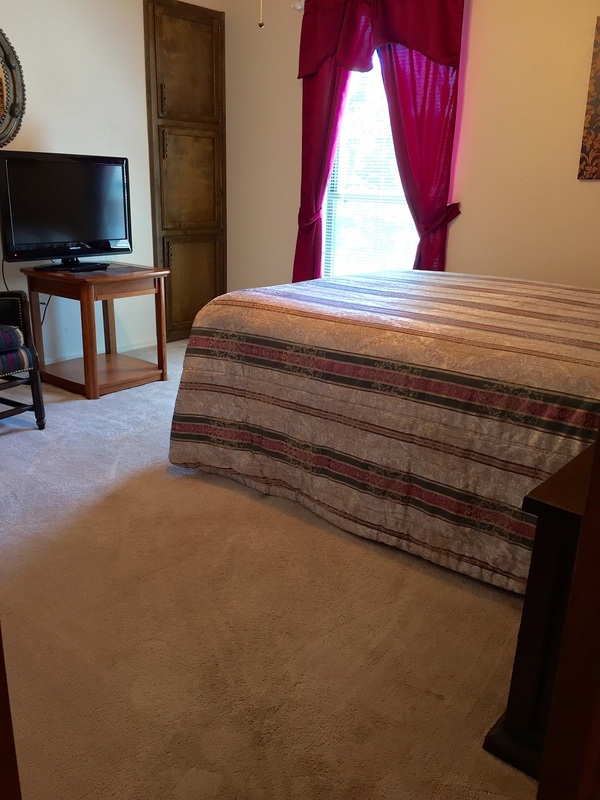 The unit has a back deck w/grill, a wood burning fireplace, wireless Internet, and Central Air. 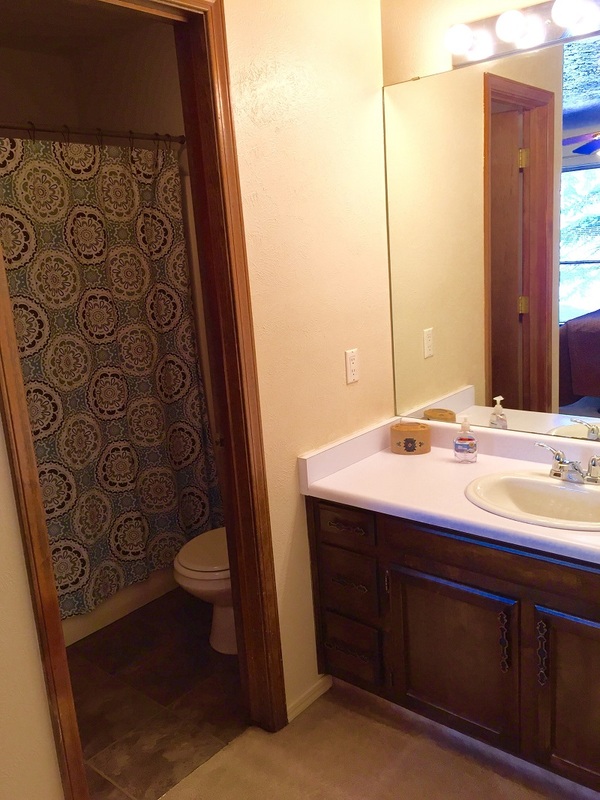 The square footage is 2200.